Jake Gyllenhaal! It’s surprising that he doesn’t have a role yet in one of the big franchises, but that might be changed because Hollywood Reporter is reporting that he is in talks to join the Spider-Man: Homecoming sequel. 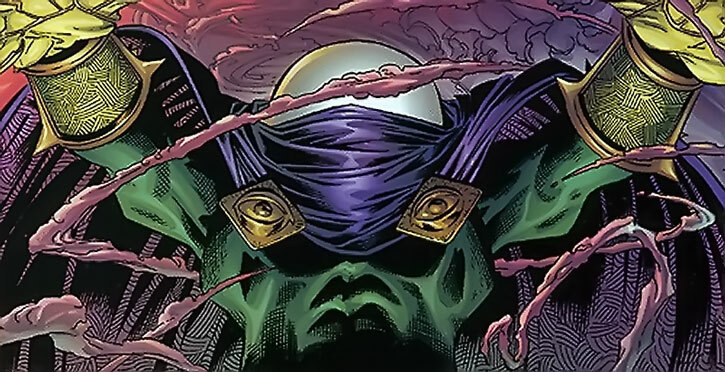 It seems he is maybe playing Mysterio. An infamous Spider-Man villain known for his use of special effects. We are super glad to see Jake Gyllenhaal finally getting a role and perhaps his own spinoff. A while ago it was confirmed that Mysterio would be getting his own film as well as Kraven the Hunter. 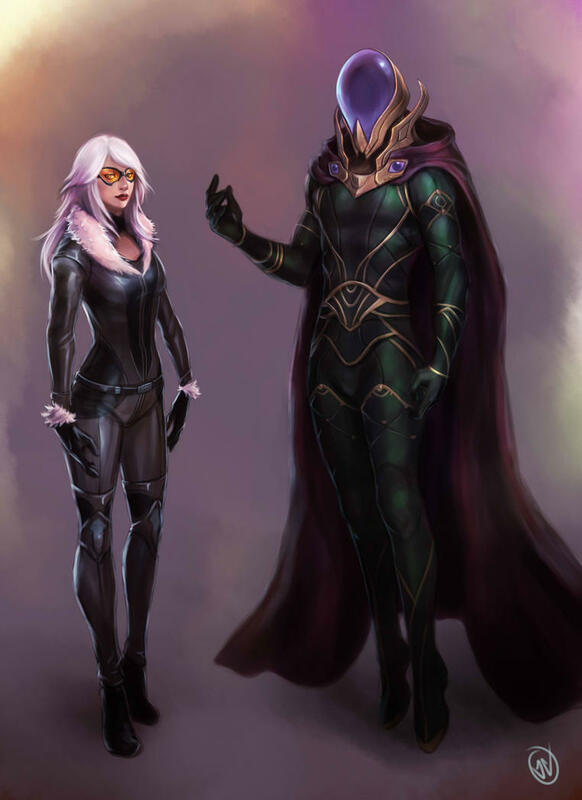 We aren’t sure if Mysterio will be the main villain in the film or perhaps a tie-in for the Silver and Black film. We say this because they are also reporting that they are casting a young woman around the age of twenty. We believe that this might be Silver Sable or Black Cat. ← Preacher Season 3 Teaser!